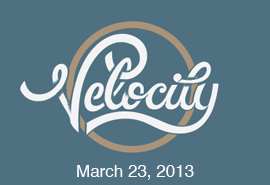 Our 2013 event featured 18 speakers on the theme of "Velocity" and was attended by 700 Portlanders. Check out what they experienced. You can also review our event day program online.